Here in Tasmania, the market for artificial grass (also known as fake grass and synthetic turf) is growing year on year. 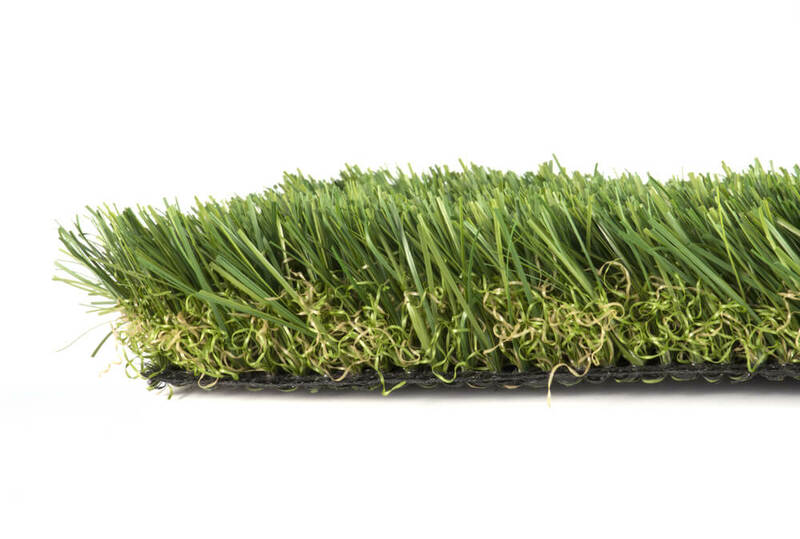 Manufacturing techniques have improved dramatically in recent times and its now almost impossible to tell the difference between real and fake grass. Add to this, the growing awareness of the environmental and economic benefits that artificial grass offers, and you can understand why it is in high demand. Artificial grass used to only be seen on the sports field but here are 5 great reasons to consider artificial grass for your home. Ordinary lawns need regular watering, especially during hot dry summers. This takes up your time, your money (water bills) and impacts on the environment by using up valuable resources. Solution? Artifical Grass. It never needs watering (only the occasional clean) so you conserve water, save money and your precious time. Mowing the lawn would have to be one of the most hated chores there is. It might seem obvious, but fake grass doesn’t grow so there’s no need to ever haul out the lawnmower again. We love seeing the relief on our client’s faces when they are told this! If your artificial grass doesn’t grow then nothing else will either. This includes weeds – excited yet? Of course every now and again a weed might present itself but it’s much easier to pull out one than one hundred wouldn’t you say?! Artificial grass is built to last. We know of many clients in Launceston whose fake lawns are still going strong after 10 years of use. Thus, artificial grass offers incredible value for money. Many schools and councils already use artificial grass for children’s play areas. This is because it is free from pesticides, fertilizers and other harmful chemicals. Artificial grass is also ideal for children who suffer from allergies. Interested in artificial grass for your Launceston home?